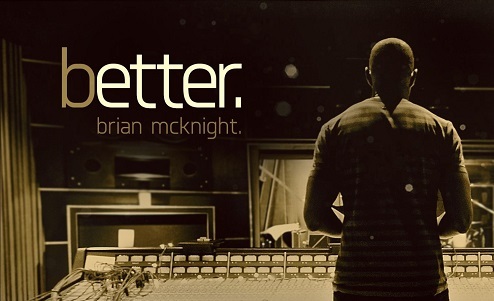 Legendary r&b artist Brian McKnight has just released his twelfth album “Better”, and you can listen to a stream of the album now. 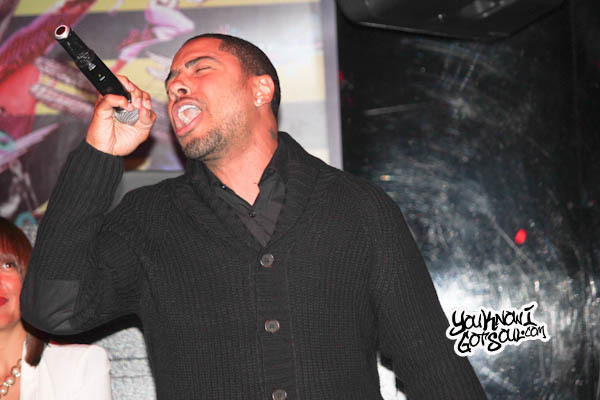 The new album features the singles “Uh Oh Feeling” as well as the title track “Better”. On the new project, McKnight had the goal of going back to an organic way of creating music which included pure r&b and live instrumentation. Brian McKnight didn’t do anything groundbreaking on “Better”, but what he did was deliver a solid r&b album that is true to himself. 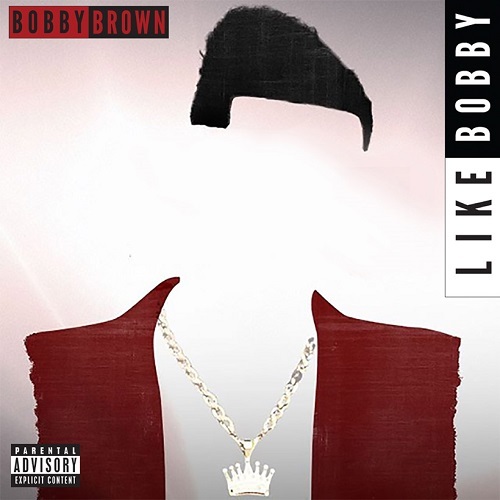 Avoiding the temptation to latch on to trendy production was a smart idea, and the live instrumentation utilized throughout the album gives it an authentic feel. 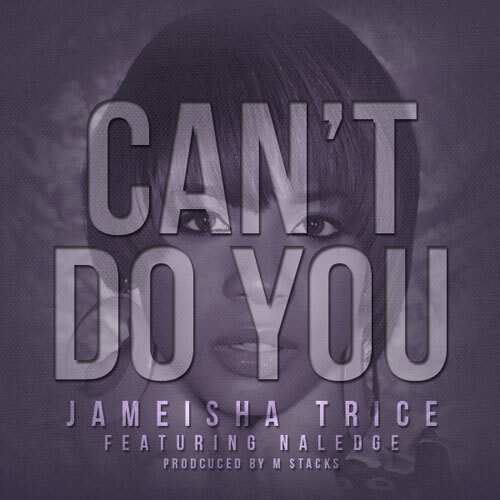 He’s proven once again that he is a master songwriter when it comes to creating love songs. Every song on the album is a positive expression of love that anyone who feels love or has felt love can surely relate to. 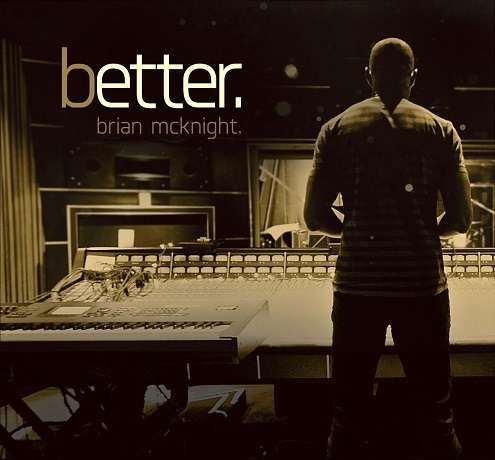 Take a full listen to the new Brian McKnight album “Better” below via Spotify.